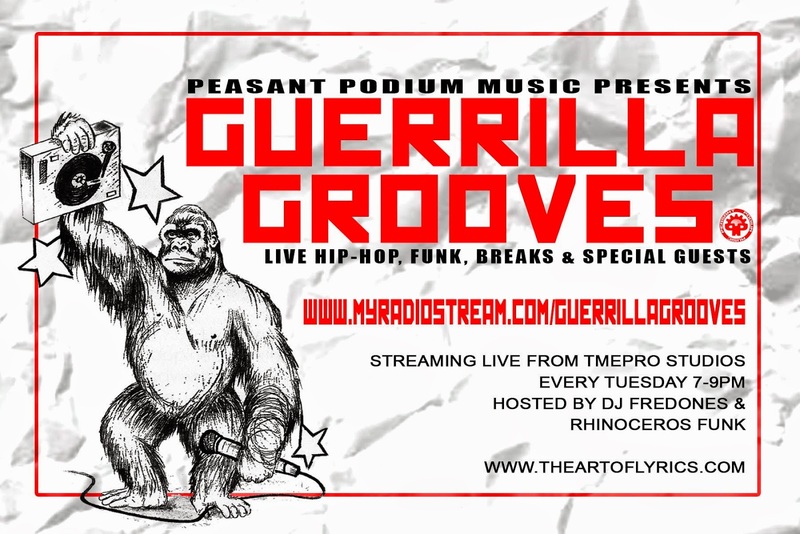 I finally got to chop it up with Rhinoceros Funk and DJ Fred Ones on Guerrilla Grooves Radio! They've been playing some of my music for a few years now and they gave me the opportunity to talk about the upcoming Love N Art album live on air. Check it out to hear more about the project. My segment begins around 1:14:15. We speak for about 10 minutes and then they go into the songs Work and Days N Times.